Johnstone Strait is a deep and narrow glacier-carved passage located between the east coast of Vancouver Island and the British Columbia mainland, extending roughly from Telegraph Cove in the north to Rock Bay in the south. Johnstone Strait serves as an important thoroughfare for marine vessels that include cargo freighters and cruise ships bound for Alaska in the summer months. 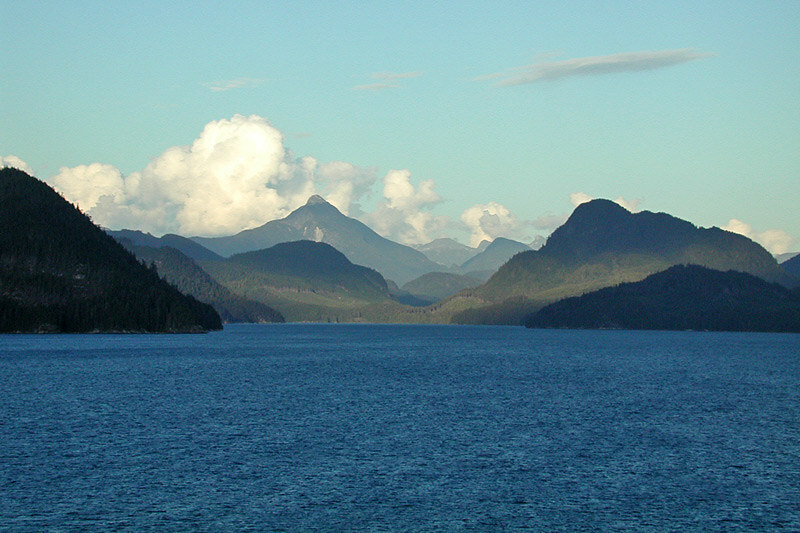 Bordered by the Queen Charlotte Strait to the west and Discovery Passage to the east, gentle conditions prevail in the sheltered waters of Johnstone Strait, where the Kwakwaka’wakw First Nations are the traditional gatekeepers, having lived here for thousands of years and still call the area home. To experience a tranquillity that passes all description, paddle these waters where whales rub and salmon run in summer months. 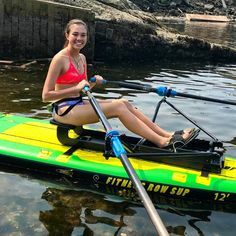 Sea kayaking is fabulous in these protected waters. 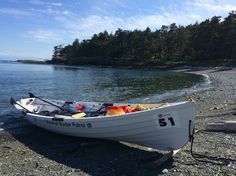 There are several staging areas, including Telegraph Cove, which is the place to begin exploring Johnstone Strait and Robson Bight. At Telegraph Cove you’ll find a boat launch and moorage, as well as fishing licences, tackle, and bait for sale. This is also a prime staging area for whale-watching tours and kayak departures. Long-term parking can be arranged here for those setting out on extended boating trips in Johnstone Strait. Johnstone Strait is home to the largest resident pod of killer whales (orcas) in the world, with a population of approximately 200 whales. 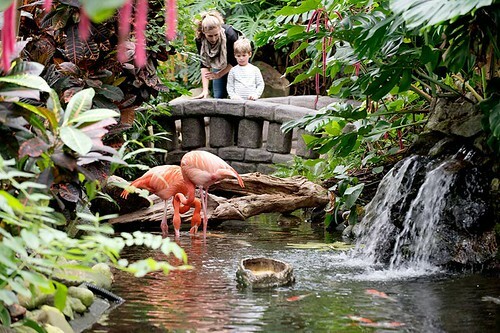 There is no better place to view these amazing marine mammals. In addition to the orcas that can be viewed around Robson Bight, Johnstone Strait offers up a wide variety of other marine life, including minke, humpback and grey whales, Pacific white sided dolphins, harbour porpoises, Dall’s porpoises, harbour seals and Steller’s sea lions. 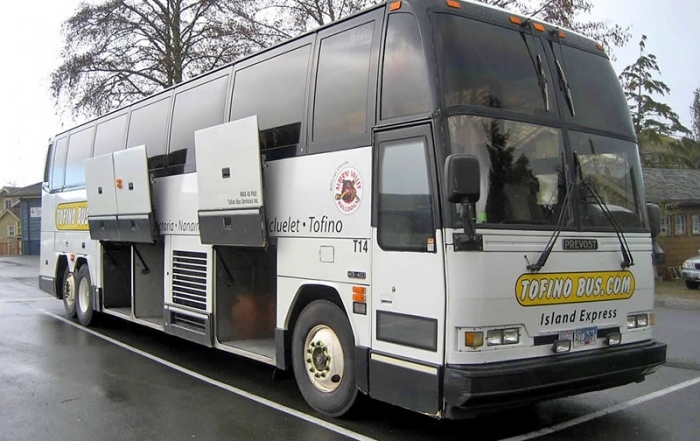 Bald eagles and an abundance of seabirds will also be encountered in the area. 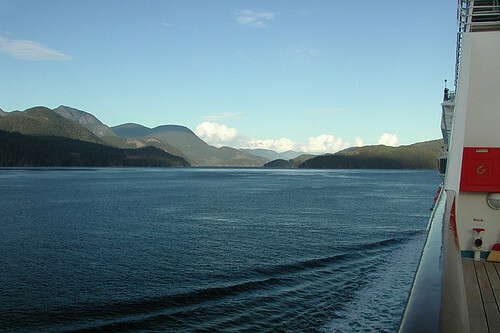 Location: Johnstone Strait is located off the east coast of Vancouver Island, bordered by Queen Charlotte Strait to the west and Discovery Passage to the east. 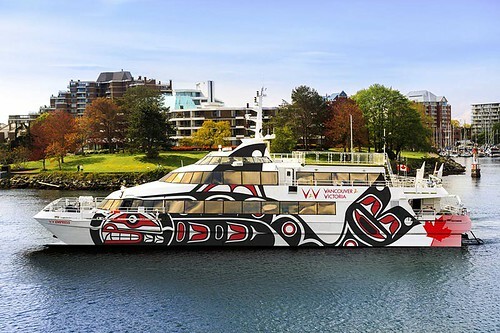 The 87-kilometre waterway stretches from Chatham Point to Hanson Island, with Vancouver Island to the south and the rugged coast of the BC mainland to the north. 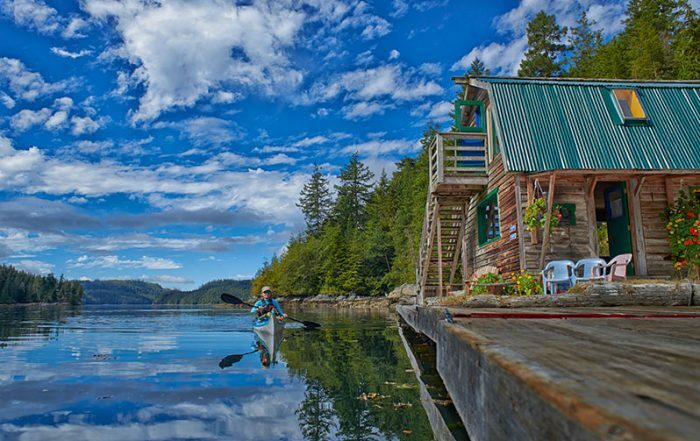 Telegraph Cove is one of the last boardwalk communities on eastern Vancouver Island, and well worth a visit even if you’re not planning to do any whale watching or offshore exploring in Johnstone Strait or beyond. 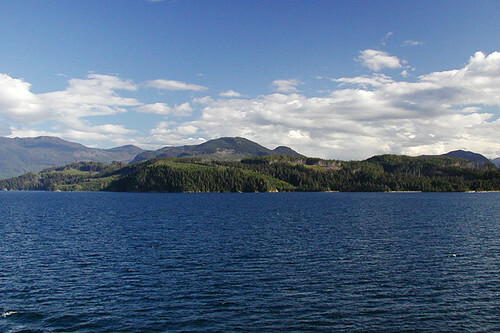 Sayward and Kelsey Bay are small coastal settlements in the Sayward Valley at the mouth of the Salmon River where it empties into Johnstone Strait. 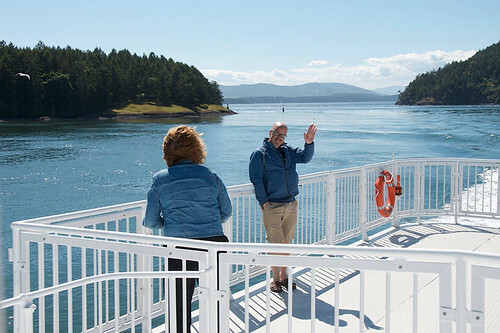 Surrounded by a spectacular natural environment, the friendly communities provide services for those planning to explore the waters of Johnstone Strait. 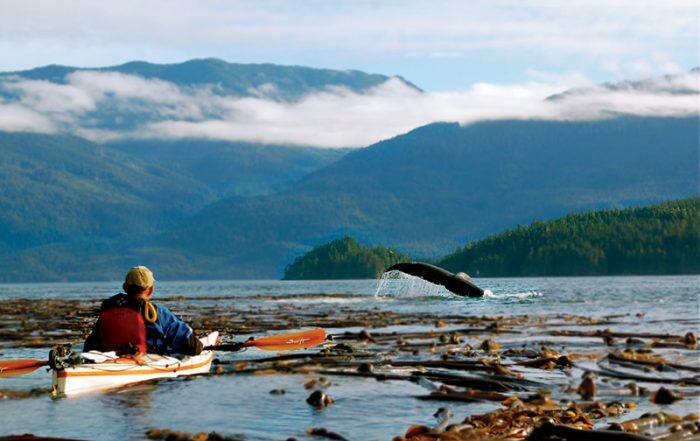 Robson Bight (Michael Biggs) Ecological Reserve, 12 miles (20 km) south of Telegraph Cove, provides ocean adventurers with a sure thing when it comes to whale watching. Pods of orcas come to this part of Johnstone Strait each summer to rub on the barnacle-encrusted rocks at Robson Bight. As the top predator on the inland-water food chain, they are also attracted by the annual salmon runs that funnel through the strait beginning in late June. 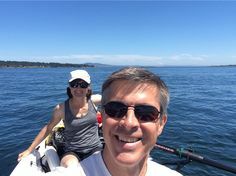 One of the best ways to approach killer whales is quietly aboard sea kayaks or on a whale watching and wildlife viewing tour. 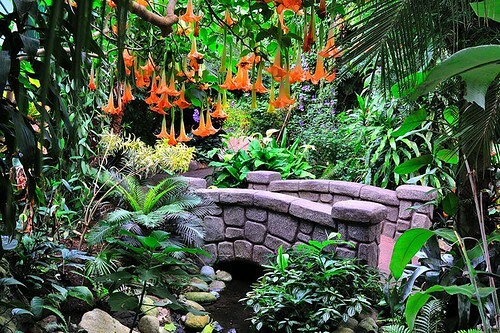 Broughton Archipelago Marine Provincial Park is a wilderness area consisting of a maze of small islands, numerous islets and adjacent foreshore at the northern extremity of Johnstone Strait, off the west coast of Gilford Island. The islands in the marine park are undeveloped and largely undiscovered, providing a superb destination for sea kayaking. Thurston Bay Marine Provincial Park surrounds Thurston Bay on Sonora Island, at the junction of Johnstone Strait and Discovery Passage. 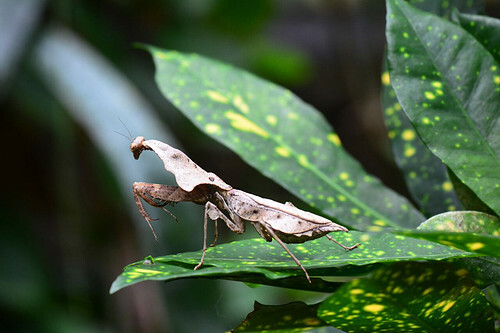 Within close proximity to this undeveloped 389-hectare park, the rocky shoreline yields numerous small inviting beaches, and a pleasant walk along an unkept trail leads to freshwater Florence Lake. 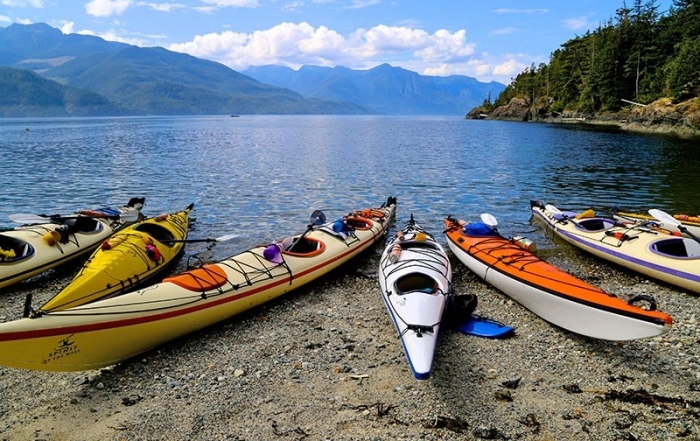 Blackfish Sound at the northern end of Johnstone Strait is wonderfully scenic, consisting of countless islands and inlets offering beautiful natural scenery, awesome kayaking and superb fishing in sheltered and tranquil waters. 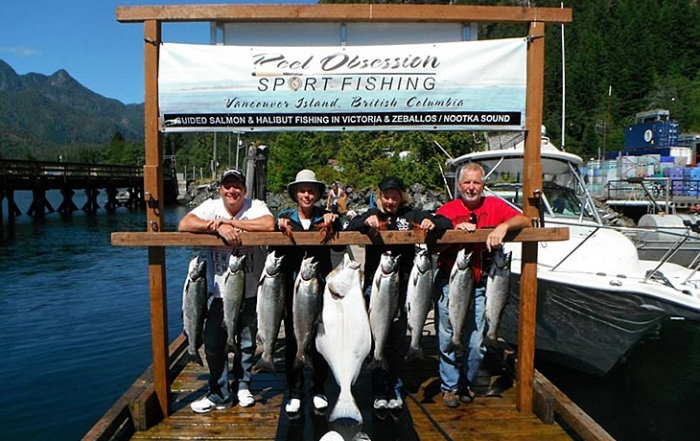 Fishing: The productive waters of the sounds and islands around Johnstone Strait on the east coast provide for fabulous fresh and saltwater fishing. 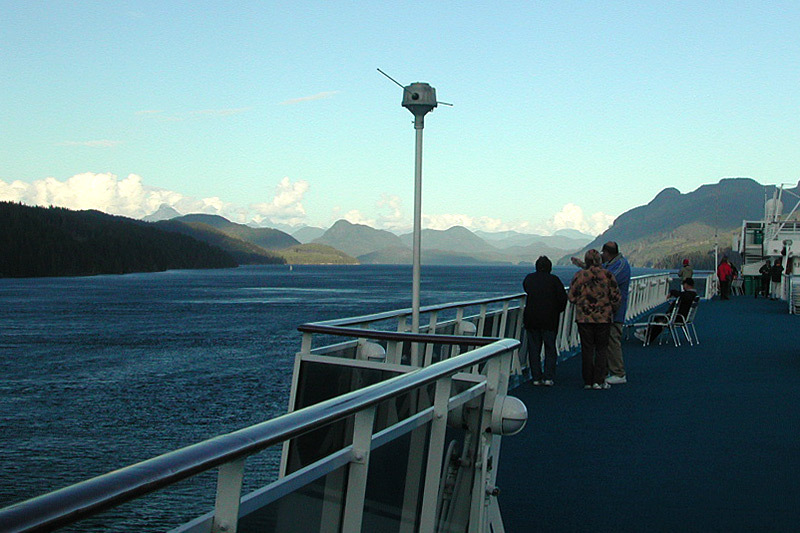 In Johnstone Strait, salmon run from Cracroft Point on the western tip of West Cracroft Island to the Sophia Islands. At the northern end of Johnstone Strait, Blackfish Sound is productive for salmon fishing, offering feeder chinooks throughout the year. The first migratory chinooks appear in late May through to August, followed by the sockeye (June to August), pinks (July to August), coho in mid July, northern coho in September and chum salmon from late August through to October. Winter chinook end off the year by passing through toward the end of December.